Detectives investigating the murder of Colin Horner have arrested another man. Mr Horner was shot dead outside a Bangor supermarket in front of his young son on May 28. 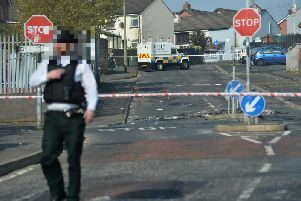 Detectives arrested a 29-year-old man earlier this morning as part of an operation in the Newtownards area.